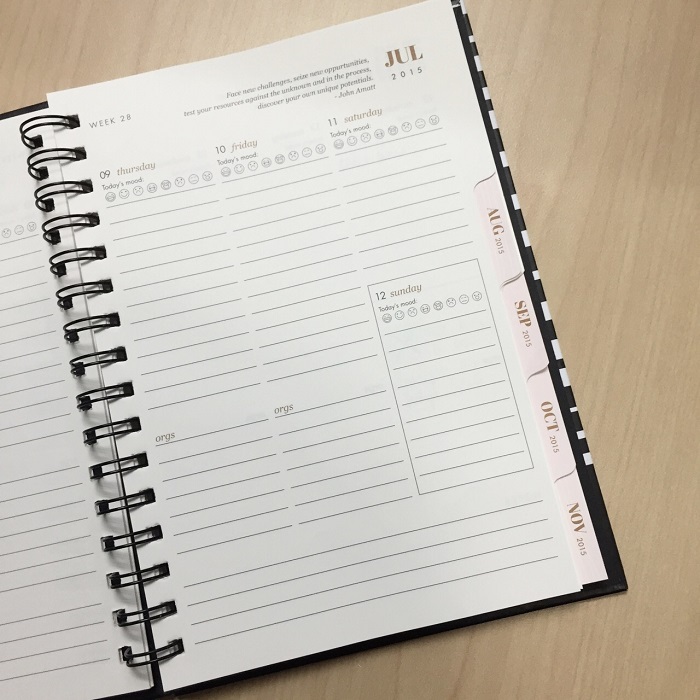 In this all-digital era, do you still use paper notebooks and planners? Raise your hand if you still do! I'm a HUGE fan of paper and pencil and I can’t quite imagine life without them yet. I’m the type of learner and do-er that recalls things better by writing them down of rather than chomping away on my laptop or phone. Now that I’m pressing myself to take my masters seriously (Lord help me with all my commitments at work and outside! ), I need to be on point and focused on everything. I have several trips lined up until mid-2016, big projects at work that needs a lot of TLC, and my schooling is adding up to the toll. 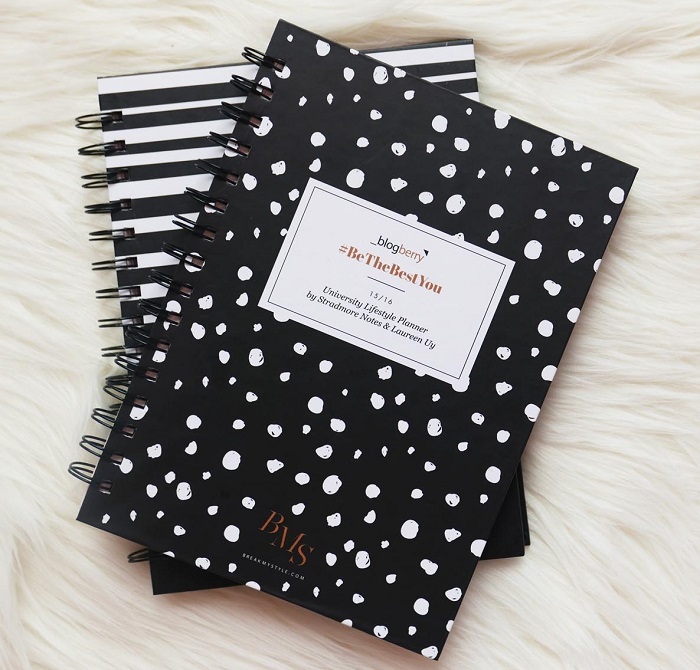 Keeping tabs on every single detail is a must and for the past two months, I’ve been getting good help from my new planner from Stradmore Notes. Can I just say -- how chic is my planner? It's perfect to go with my daily palette thanks to Laureen Uy who's partnered with Stradmore Notes to come up with this black, white, blush, and gold stationery. While it's designed for students (as it starts on June), it's also very fitting for yuppies who want a little help and dash of fun on their daily hustle. There are 2 covers and I have both! :) One is purely for work (stripes, a PR gift) and the other one is for school and other commitments (dots, purchased at National Book Store for Php 499.75). The in-between months sections are super shala. There are stickers at the back to jazz up the "dress me up in" section. My favourite appendix has to be the "help" section at the back. 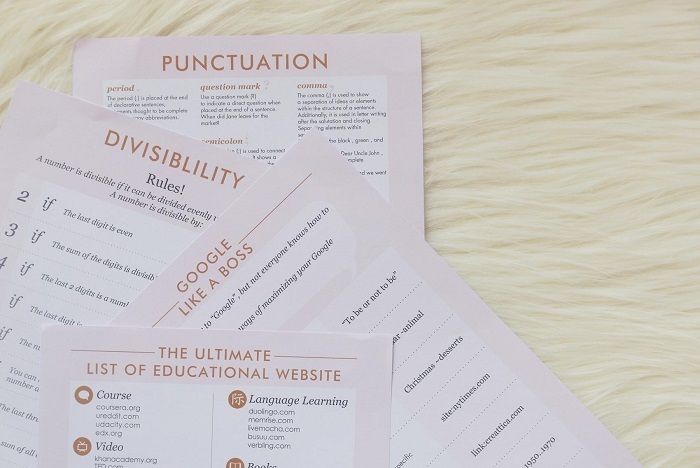 There are math, grammar, and other 411s available in case one forgets! For those curious about the actual writing space, it's vertically oriented (which I like reason why I'm a fan of another lifestyle planner, Belle De Jour's over Starbucks'). For those who like writing freely, there's also a journal version of the said planner that's slightly smaller (also costs less at Php 299.75) than the planners above. 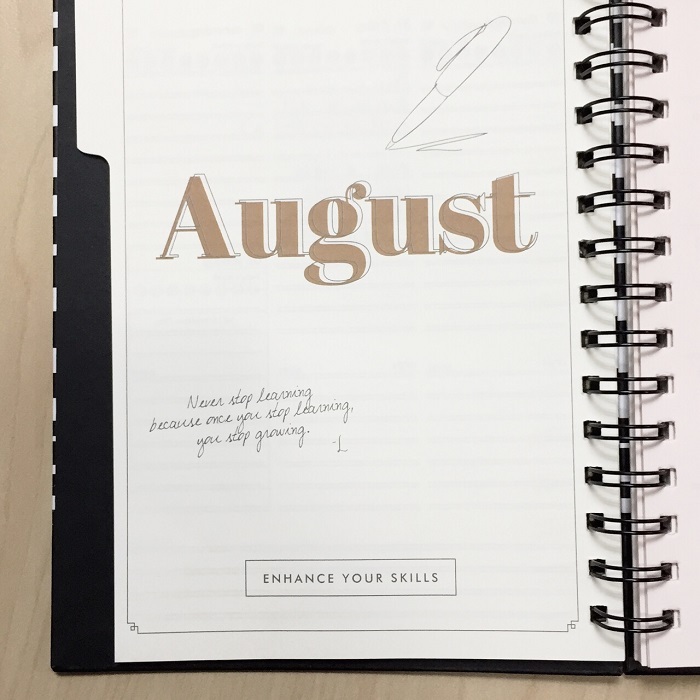 It also features the inspirational and encouraging quotes from the planner. 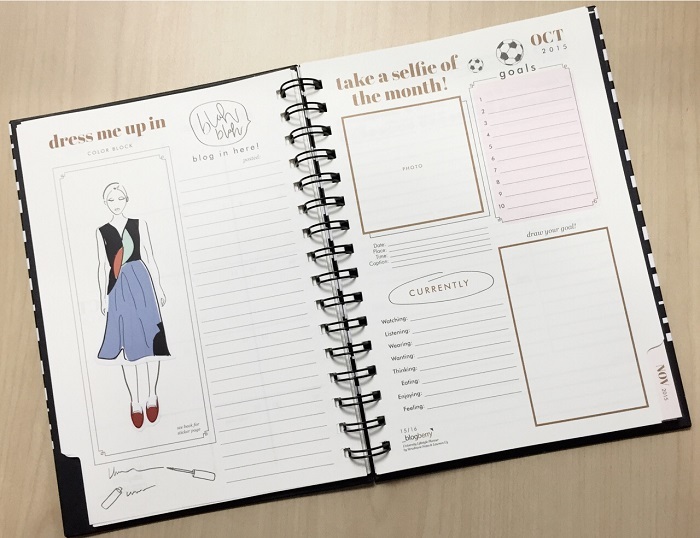 For more information about the 15/16 Blogberry University Lifestyle Planner and other exciting Stradmore products, visit facebook.com/stradmoreblogberry, www.stradmore.com and follow us on twitter and instagram @stradmoreblogberry @stradmorenotes. 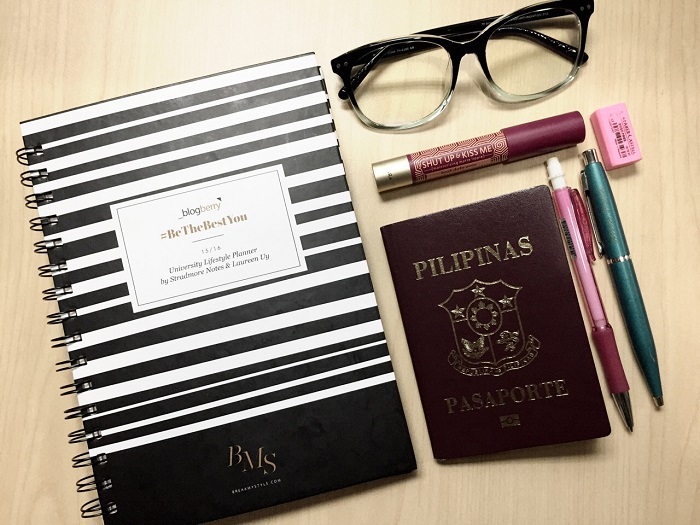 2 comments on "My University Lifestyle Planner by Stradmore Notes x Laureen Uy"